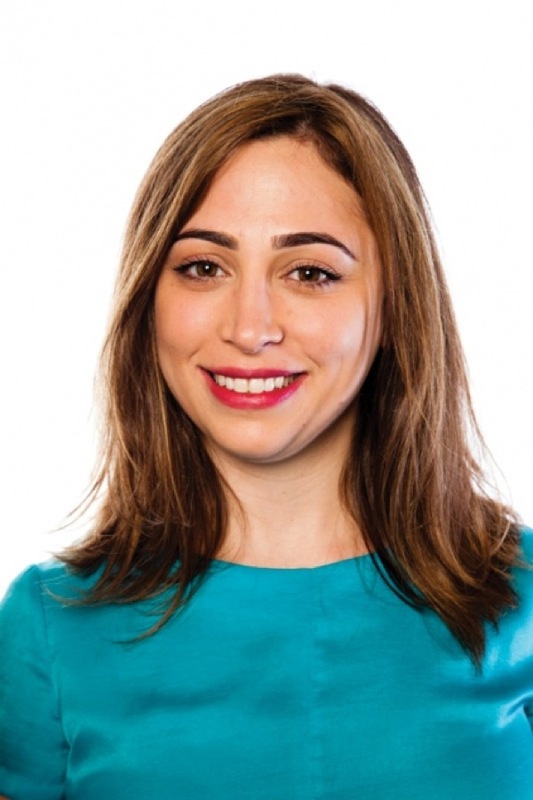 How to Start Your Own Business in the New Year – Interview with Ayah Bdeir #makerbusiness « Adafruit Industries – Makers, hackers, artists, designers and engineers! VIVA caught up with Ayah Bdeir from Lebanon for some in-depth insight into what it takes to build a company from scratch. Ayah is the founder and CEO of tech company littleBits, an award-winning library of electronics dubbed “LEGOs for the iPad generation,” that allows children to build simple electronic devices and promotes science and technology to younger generations. Ayah is a Ted Fellow, a Creative Commons fellow, and an alumna of the MIT Media Lab.